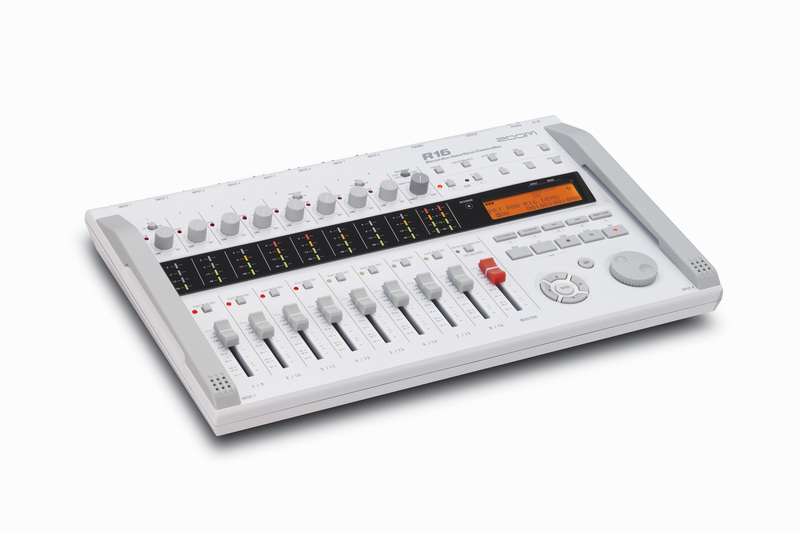 If you use DAW (Digital Audio Workstation) software, you probably love mixing in the box but hate mixing with a mouse. The R16 provides the perfect solution. Its Mackie Control™ emulation enables the R16 to act as a full-featured control surface for popular DAWs such as Cubase, Logic, Ableton Live and Sonar, adding real faders and transport/status buttons that streamline the process of creating the perfect mix. In addition, five assignable function keys allow you to set marker points and initiate advanced editing operations. The Zoom R16 comes with a free download license for Sternberg’s Cubase LE music production software, providing not just the ability to capture incredible high-resolution / low-latency audio in every box, but to do spectacular things with it. Take your recordings to a more professional level. 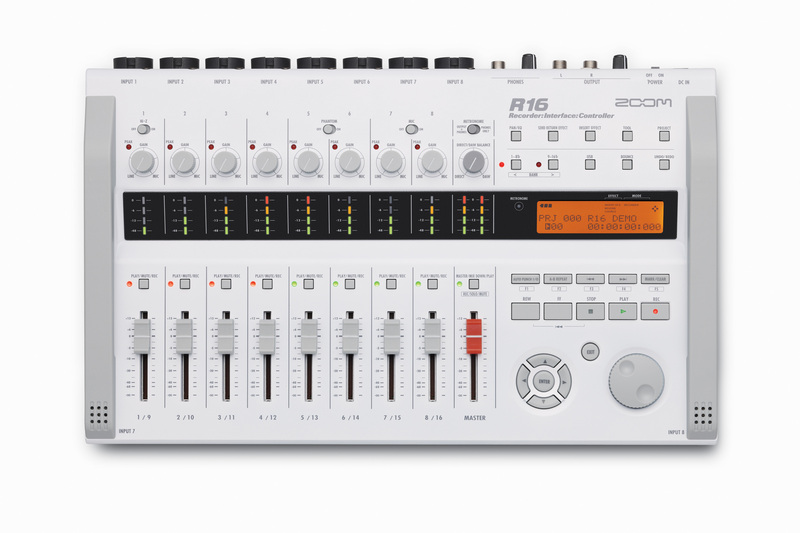 Steinberg’s powerful and state-of-the-art audio software used by creators around the world now comes with every Zoom R24, R16 and R8 purchase.